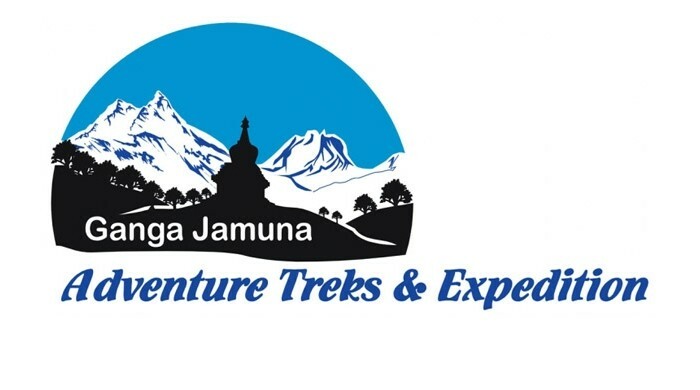 After working in tourism field since 1995, we young and energetic peoples has engaged as a company name with Ganga Jamuna Adventure Treks and Exp, which believes in providing high quality travel service to all of our esteemed guests traveling to Nepal, Tibet, Bhutan and India. We proudly follow the existing “Guest is God”. We have been continually growing as a leading adventure travel operator. Our loyal, committed and highly experienced staff-base gives us an edge over the tough competition. Our leaders, guides, cooks and supporters work as a well-balanced team. They are well equipped, professional in their every work. We provide them insurance, guarantee them work, and pay them, we respect them well. Ganga Jamuna Adventure Treks and Exp. sincerely observe Responsible Tourism practices, and our policies are guided by the principles for Economic Responsibility, Social Responsibility, and Environmental Responsibility. We endeavor to be the role models for those around us and hope that our principles can contribute to awareness and change. We are fully accredited and recognized by the Department of Tourism, government of Nepal and have been an active member of various associations like TAAN, NATA, KEEP, NMA, NTB and many others. Ganga Jamuna Adventure team will respond to any of your queries and requests within 24 hours with detailed information you requested and promise that you will get more for your money with us with a higher standard of service and hospitability that will make us part as friends.